Living in the most populous city in Indiana, Indianapolis, IN residents could surely use some more space. 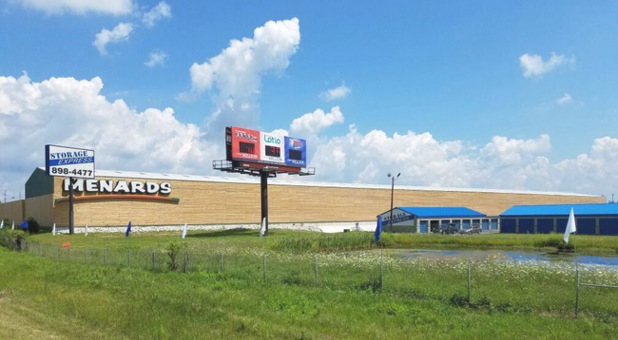 Located in the northeast corner of this capital city near Menards, Storage Express provides convenient storage units for residents from Indianapolis to Carmel and beyond. 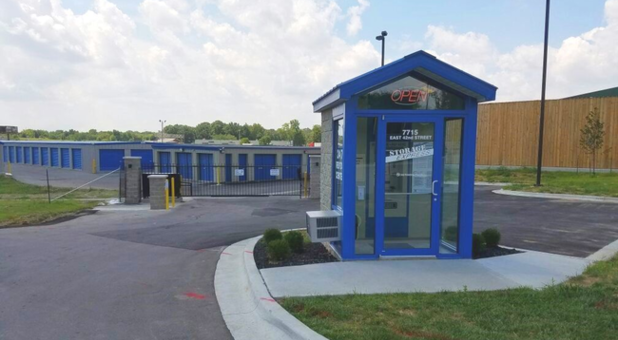 Located directly off I-465 and Pendleton Pike, Storage Express is not only near residential neighborhoods and apartment complexes, but is easily accessible from across the Indy metro. We provide extra space for renters and homeowners looking to declutter, stay organized, collect family keepsakes, and more. 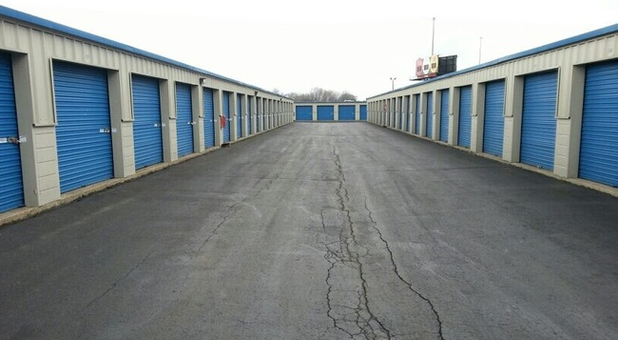 But we offer more than exceptional residential storage: This Storage Express facility is also perfect for local businesses and retail stores. Your opportunities are endless with more space from us. 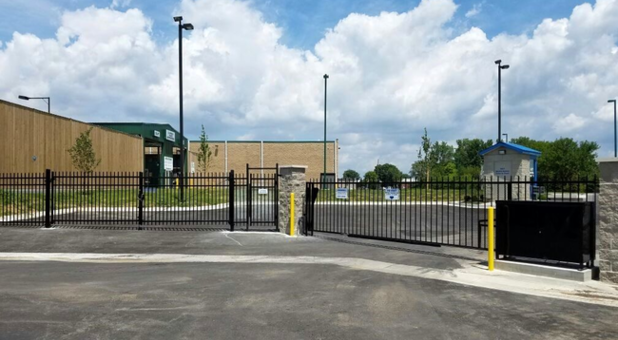 At our northeast Indianapolis Storage Express facility, you’ll have 24/7 access to your belongings, because your schedule shouldn’t have to fit around ours. And our storage professionals are available whenever you have questions – and when we say whenever, we mean it. Our call lines are open 24-hours a day. When renting a unit from storage express, you won’t have to worry about a deposit – no matter which size you choose, from 25 square feet to 450. You’ll also have peace of mind knowing that our self storage facility has 24/7 surveillance recording and receives regular pest control. 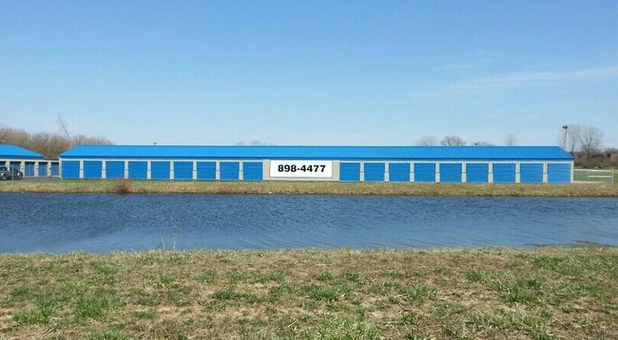 Find a unit with us in northeast Indianapolis, IN today at Storage Express!